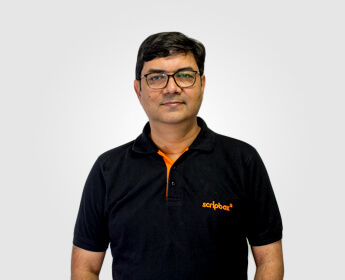 As CEO and Co-founder, Ashok drives the business direction at Scripbox. He rallies himself & the entire organisation towards making Scripbox's customers dream come true by making its offerings simple, jargon free & investor friendly. 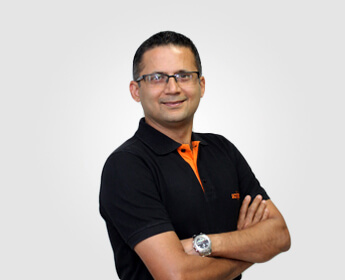 Ashok brings 20 years of strong track record of building high growth businesses that are customer obsessed. He has held various leadership positions at IT, Telecom & Hitech companies such as Wipro, Intel, Airtel, Nortel & Cisco. 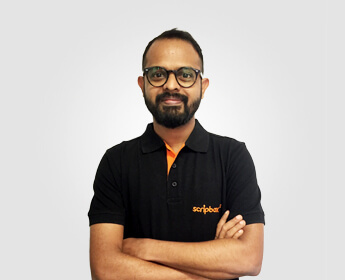 Founder & Chief Operating Officer, Sanjiv sets the vision for Scripbox. He is focused on making the Scripbox experience for customers simple and delightful. Sanjiv has worked at the intersection of finance and technology for over 20 years - in leadership positions at financial institutions such as Kotak Mahindra, ABN AMRO and Citigroup and at technology pioneers such as CyberCash. 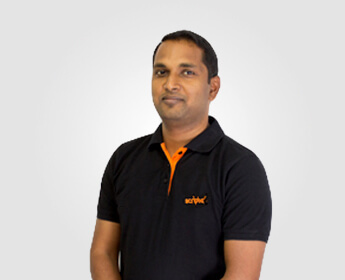 Nilakanta oversees the entire technology stack and product at Scripbox. He has built large scale enterprise applications and has more than 18 years of experience working with companies like Thoughtworks, activesphere, yourhires, and contexxia. Manu is responsible for marketing Scripbox. His goal is to communicate Scripbox’s value proposition to its audience effectively and efficiently. In a career that spans 15 years, he has worked across what one could call the brand management 'stack', in traditional brands like Times of India as well as in startups such as Myntra and Urban Ladder. Nimmy manages the customer support function ensuring a world class customer experience. 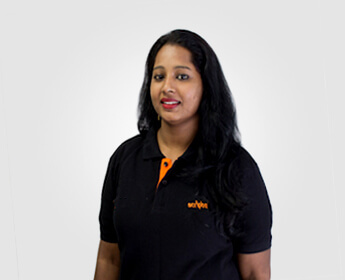 Nimmy brings over 10 years of experience in customer support having worked with companies like Concentrix (earlier, IBM Daksh). Founded in 1983, Accel Partners has a long history of excellence and innovation in venture capital. With over $3 billion under management, Accel has helped world-class internet and technology entrepreneurs build over 300 successful companies, many of which have become category-defining companies such as facebook, Groupon and Flipkart. Omidyar Network is a California based investment firm. They are known for funding businesses that have significant social impact, and the investment in Scripbox is driven by a similarity in thought and ideals. Omidyar Network has invested in quite a few change agents such as, Code.org, Khan Academy, Teach For India, Change.org, Healthkart, and Quikr. Scripbox is backed by angel investors like Deep Kalra (MakeMyTrip), Rajesh Magow (MakeMyTrip), Mohit Gupta (MakeMyTrip), Shamik Sharma (Myntra), Subba Rao Telidevara (ex Actis partner), Balakrishna Adiga (IT Industry Veteran), Dr. H.S. Nagaraja (Educationist) and S. Sriniwasan (CEO, Kotak Realty fund).